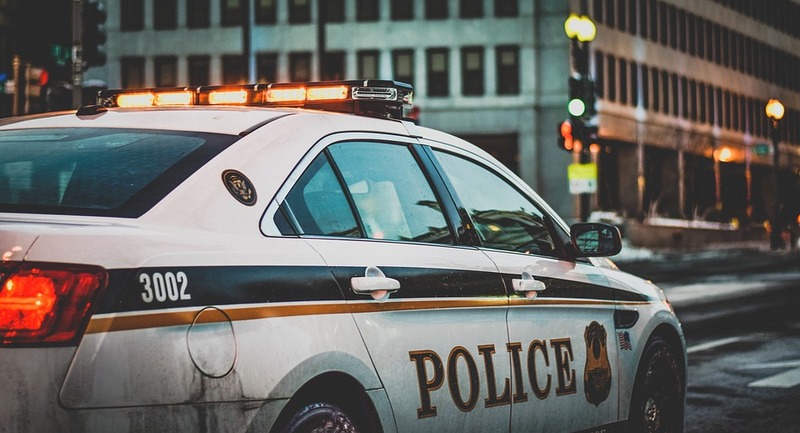 WASHINGTON (CN) – A D.C. man with cerebral palsy can continue to press his claim that police officers followed him home from a bus stop without cause, and then assaulted him with a stun gun as they beat him, a federal judge ruled Friday. Dennis Corkery, with the Washington Layers’ Committee for Civil Rights and Urban Affairs said he is “thrilled” with the ruling. So, too is his 28-year-old client, Corkery said. “He’s just very excited that we can get started in discovery. We filed the complaint two years ago now, so we’re glad to get going,” the attorney said in a phone interview. Corkery said he was not surprised with Jackson’s ruling, saying she had been skeptical of the District of Columbia, Prince Georges County, the D.C. Metropolitan Police Department and the Prince George’s County Sheriff’s Office during oral arguments on the motion to dismiss in April. “This Court need not, and will not, address undeveloped arguments for dismissal on this or any other ground,” the ruling says. Robinson claimed in court documents that he was sitting at a bus stop to go buy garbage bags to do his laundry back on May 30, 2014, when three police cars pulled up and the officers unnerved him by fixing him with unfriendly looks. He decided to return home on foot, but was followed by one of the officers. Robinson claim when the officer confronted him, he cooperated fully, and showed his D.C.-issued disability card. Robinson says the officer shouted profanities at him, threw him down the steps inside his grandmother’s apartment unit and used a stun gun on him. His grandmother, Agnes Joyce Robinson, says she looked out her peephole and saw the officer dragging her grandson by the neck outside the building. He somehow managed to break free, and then ran to hide in his grandmother’s bathroom, court documents say. Robinson says despite his grandmother’s pleas, officers rushed into her apartment with their guns drawn without a search or arrest warrant, and without her permission. He says officers grabbed, hit and kicked him, before placing him under arrest. “If true, these allegations clearly would satisfy the elements of a trespass claim,” the ruling states. It matters not that they officers say they entered the Robinsons’ home for law-enforcement purposes, because they are subject to common law trespass actions if they do so without authority. “In this case, the Robinsons have alleged that the officers did not have the lawful authority to enter the premises, and as a result, the officers’ law-enforcement motives are no impediment to the Robinsons’ trespass claim,” the ruling states. Jackson advanced all of Robinson’s claims under the Americans with Disabilities Act and the D.C. Human Rights Act, along with constitutional, trespass, and emotional distress claims.